SportsArt ellipticals are the perfect option for exercisers looking for a total-body, low-impact workout. The contact heart rate is standard and a wireless Polar® HR receiver is built in, multiple language options are included (English, Spanish and French). 3-speed fan keeps users cool. The E845S is part of the Performance Series entry level full commercial cardio line continues to set industry standards in both unique design and bio-mechanic excellence. SportsArt's dependable, industrial-quality manufacturing ensures each machine is built to last in the most demanding commercial environments.SportsArt ellipticals are the perfect option for exercisers looking for a total-body, low-impact workout. Self-powered. No outside power source required. SportsArt ellipticals are the perfect option for exercisers looking for a total-body, low-impact workout. Users will enjoy the built in wireless Polar® HR receiver and multiple language options (English, Spanish and French). Manually adjustable stride length from 18" to 25"
SportsArt ECO-POWR™ line is the embodiment of design, technology, sustainability, and cardiovascular excellence. The sleek angles and premium features combine with state of the art energy generating technology to produce the most engaging workout users can feel good about. 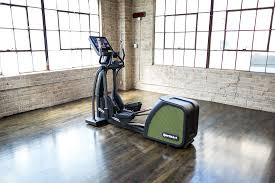 The G876 Elliptical delivers a low-impact, high-efficiency workout with features like: adjustable 17-29” stride length, toggles and fingertip controls, 3 speed fan, and unique styling. 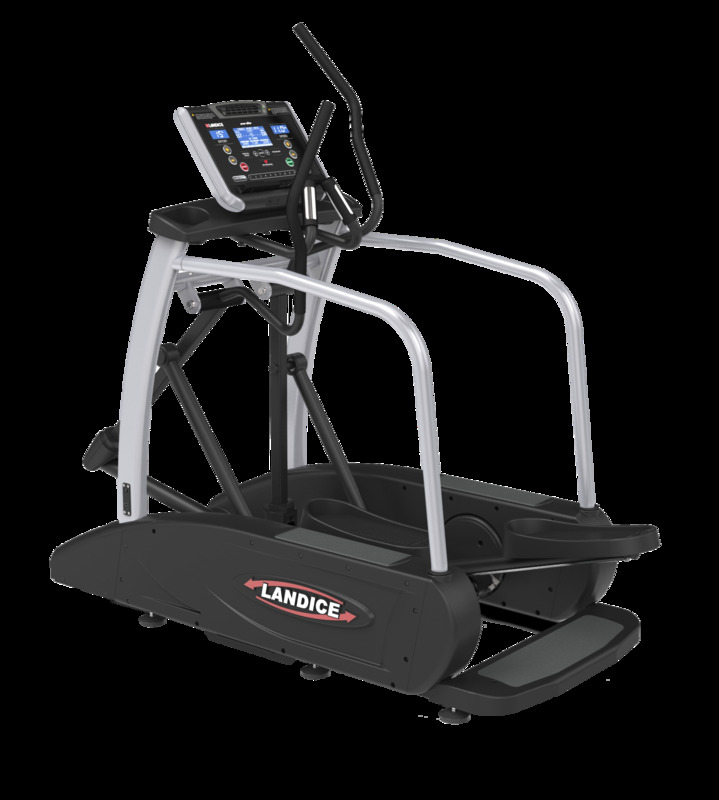 With a footprint 20% smaller than other ellipticals on the market, the E9 is one of the most economically designed exercise units available. It takes up less space while providing the closest replication to running outside without the impact on the joints and knees.